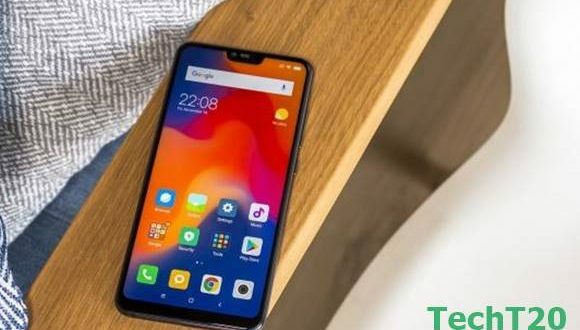 Vivo V11 Smartphone was released in Bangladesh in September 2018. 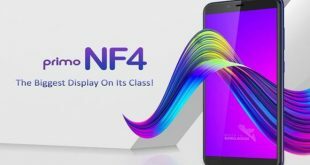 It was one of the best smartphones in Vivo Bangladesh. The phone comes with a 6.3 inches Super AMOLED touch screen display. Its display resolution is 1080 pixels by 2280 pixels full view display. 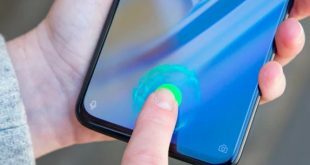 This smartphone has another lucrative thing is its teardrop display. 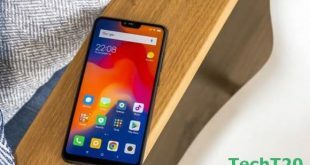 Vivo V11 price in Bangladesh is BDT 25,990. 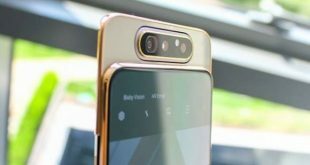 This smartphone was getting popularity in Bangladesh market for its good features and camera setup. Vivo V11 is powered by Octa-core processor with MediaTek Helio P60 chipset. Under the hood, the phone has 4GB of RAM and 128GB of internal storage that can be expanded up to 256GB via a microSD card. Vivo V11 has a great camera feature. 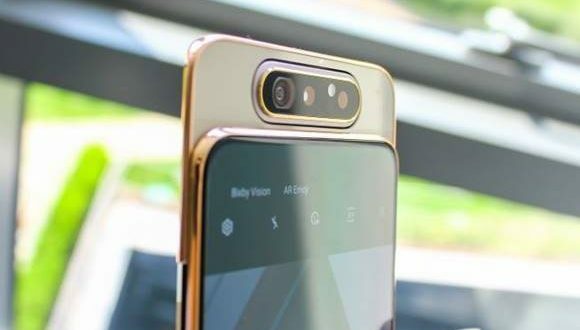 It has 16MP and 5MP dual rear sensor and 25MP front facing camera. That give you a perfect selfie or photos. Vivo V11 is fully loaded by a non-removable 3315mAh battery life. It is one of the bestselling smartphones of Vivo Bangladesh because of its lucrative design. 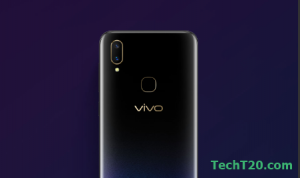 Vivo V11 is available on two different colors in the Bangladesh market one is Nebula and another is Starry Night. So the decision is yours which one you will pick. ~ 6.3 inches Super AMOLED Full HD Display. ~ 2.00 GHz Octa-core Cortex-A53 Processor. 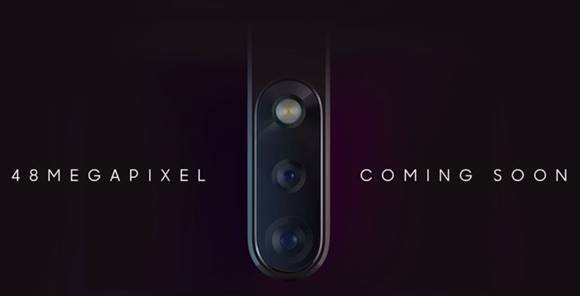 ~ Dual 16MP+5MP Rear & 25MP Front Camera. ~ 4 GB of RAM & 128 GB Internal Memory.